Westminster’s digital, culture, media and sport select committee (DCMS) issued its report into online ticketing agencies and, in the words of chairman Damian Collins, took the “highly unusual” step of advising consumers to avoid using Viagogo, the controversial secondary ticketing outlet. Long-overdue findings utterly condemned their mercenary business practices which, according to the report, have “caused distress for too many music fans for too long”. In other words, Viagogo shouldn’t and couldn’t be trusted. And those customers, some with more money than sense, who feel chiselled after paying vastly inflated sums for tickets, who feel the website was unclear and dishonest, have been proven right. Yet the DCMS report was long overdue and, with the stable doors still lying open, I worry that the horse has already well and truly bolted. 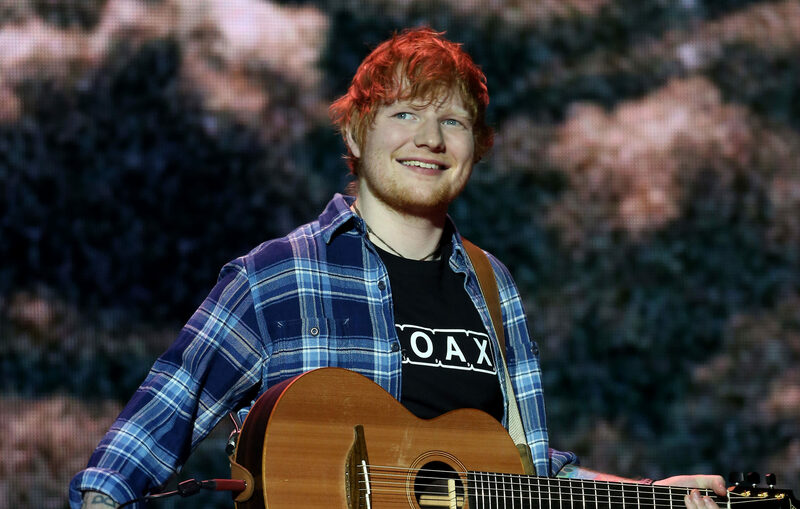 The Fan Fair Alliance campaign group, backed by Ed Sheeran, has long demanded a clampdown on a new generation of touts and their avaricious practices. Last October, National Trading Standards charged six people linked to three companies – Connoco, BZZ and Ticket Queen – for alleged money laundering and breaches of consumer law. If true, the profits generated, in excess of £10 million, are simply staggering. So why can’t multi-million-pound ticket profiteers such as Viagogo be forced to face the music, especially when they are suspected of having more than 100 large touting outfits on their books? Well, it turns out that touting itself is not illegal. The only thing such companies can be pulled up on is if they breach rules on how tickets are resold and if they fail to adhere to other consumer rights laws. This is utter lunacy and makes a mockery of the DCMS report and its findings. It is a mild slap on the wrist when what is urgently required are new laws to protect fans, promoters and artists. This is needed, especially at a time when security concerns have never been higher as the threat of terrorist strikes, however unimaginable, hover over large-scale events. To safeguard spectators, the London Olympics outlawed secondary ticketing. So why can’t the UK and Scottish governments bring in the same measures for all shows, concerts and sporting events? Indeed, if Viagogo is deemed to be so bad that the DCMS has warned the public to steer clear, why is it still allowed on Google? Surely the most popular search engine should also be warned not to go near them. Sadly, until it does get its act together, many more customers will continue to fall prey to these well-oiled charlatans, fleeced rotten by hard-nosed touts, paying over the odds for worthless tickets. Viagogo might be a no-no but the problem is only going to get worse, before it gets better. Donald MacLeod: These new EU rules to protect our privacy look terrific… so what are they trying to hide?